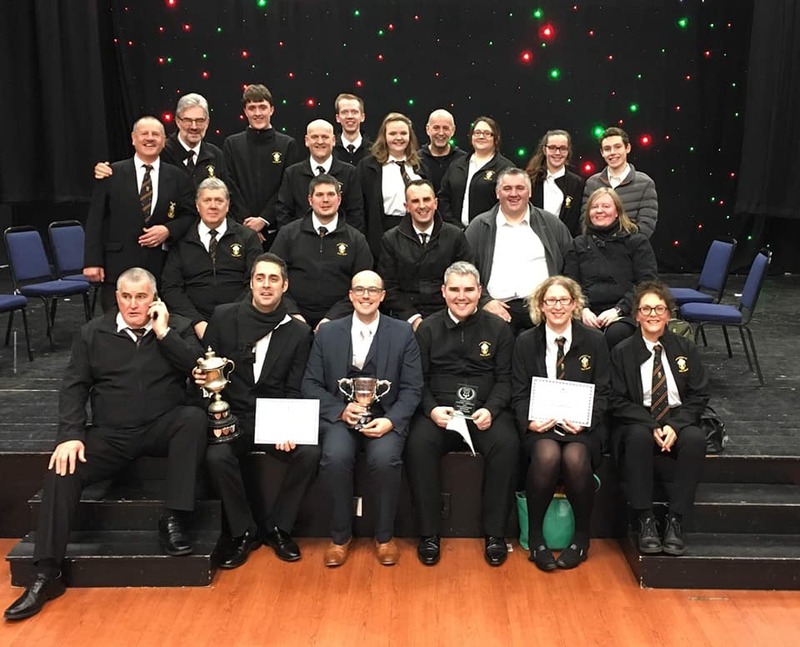 At the final contest of the year for the band, and the final leg of the three-part Welsh League series, the band were delighted to be awarded 2nd place in the Championship Section, which also saw the band achieve the overall runner-up position in the Championship Section of the Welsh League for 2018. In addition, the band’s principal cornet player, Christopher Jenkins, was awarded the ‘Best Instrumentalist’ prize for the section, for his fantastic contribution to the band’s performance of the set test piece, ‘Between the Moon and Mexico’, by Philip Sparke. 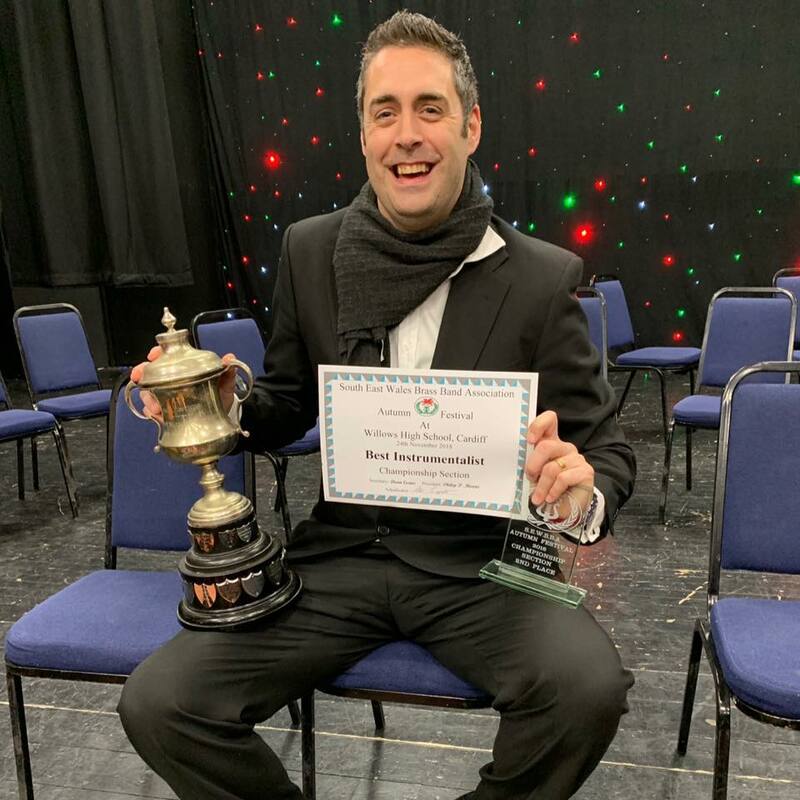 The result rounds off a brilliant year for the band on the contesting front, with one 1st place, three 2nd places, a ‘Best Instrumentalist’ prize for Christopher Jenkins, a ‘Best Percussion Section’ prize and a ‘Best Back Row Cornet Section’ prize. This set piece contest was adjudicated by Stan Lippeatt. Full results for the section are below. Further contact details on the Contact Us page.